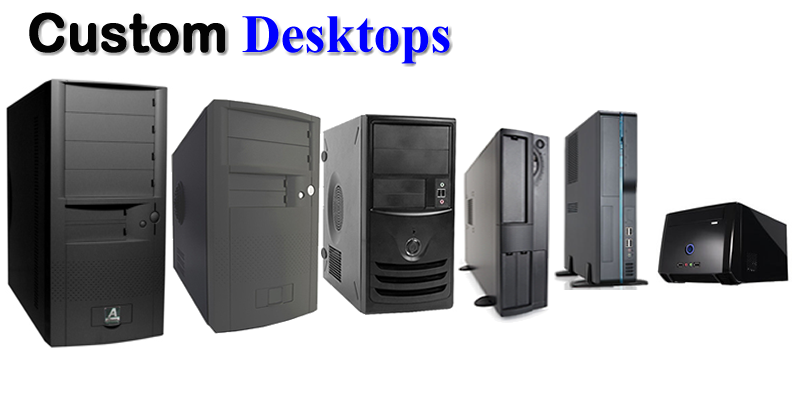 Our experience in building quality custom desktop systems is unparalleled in the computer industry. We only utilize products from top tier manufacturers and we don't skimp on quality or performance. We've been building custom computers since 1986. Sunnytech partners with IBM and Intel to bring custom servers to the quickest availability possible. 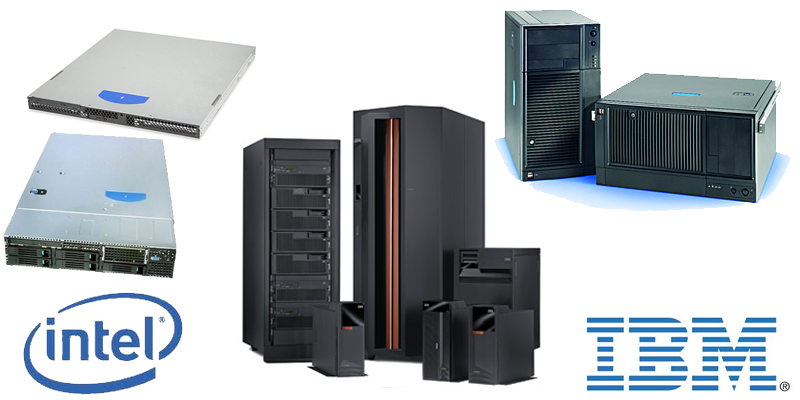 Most components are in stock allowing us to be ready to deliver complete server systems within 2-5 days. 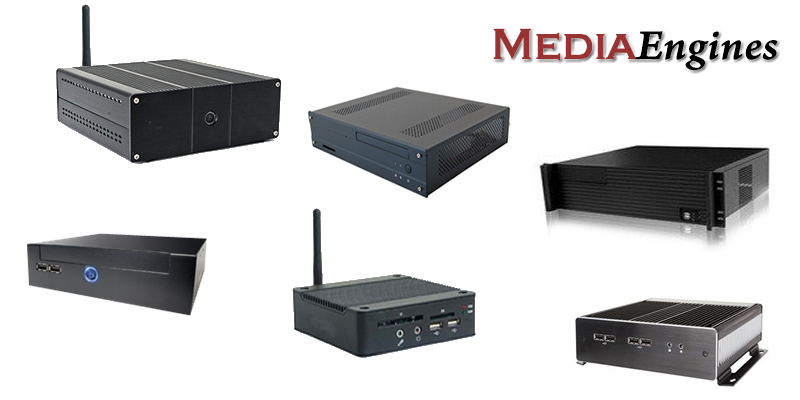 The rapid growth of digital signage and micro control has driven great demand for digital engines of every size and feature. Sunnytech has been providing a wide array of custom micro engines Since 2000. 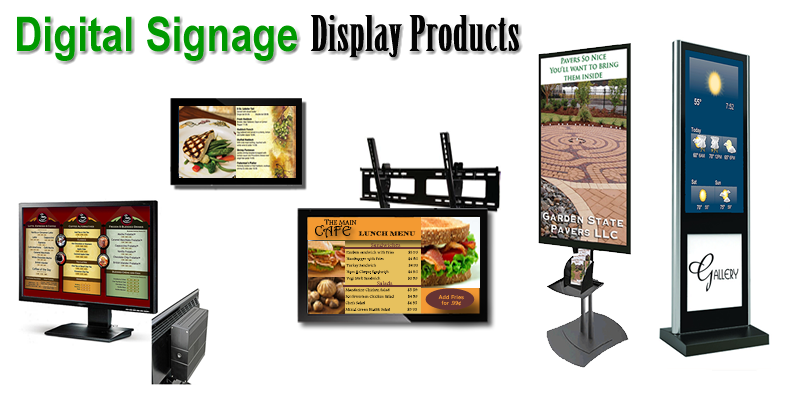 Sunnytech manufactures and imports fine display products for every digital media application. From Kiosk to wall mounted, our warehouse maintains all varieties of products ready for immediate delivery.